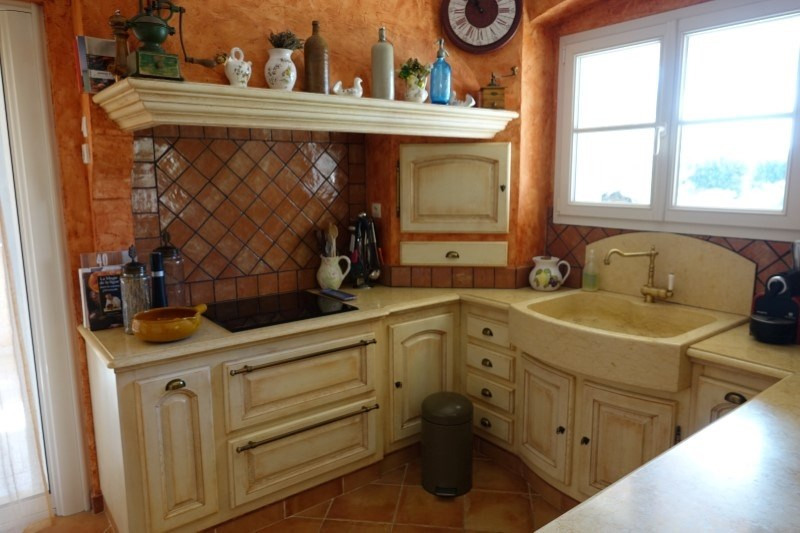 Bormes Les Mimosas house for sale small residential estate. 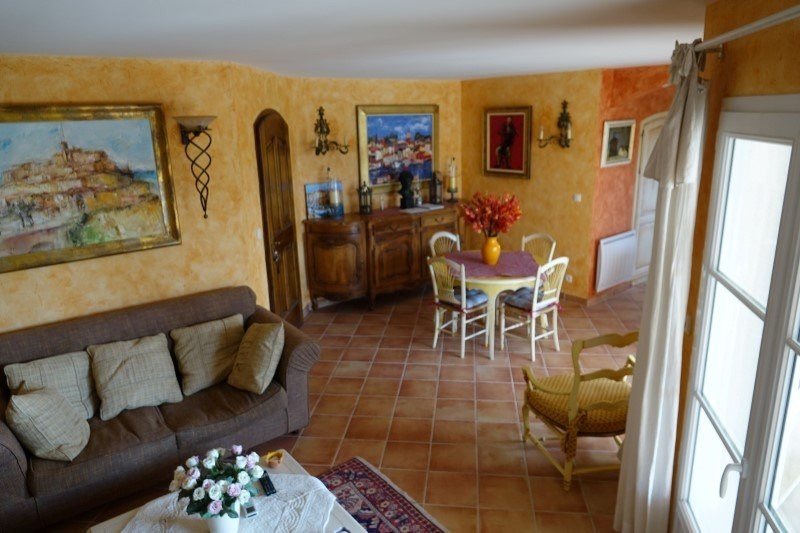 This recent property of 150 m² is built on flat on flat land with trees and landscaped garden of 673 m². The property has an open plan living room, dining room and fitted kitchen that opens onto a terrace and the pool area. Two bedrooms, a bathroom, separate toilet and a dressing room complete the ground floor. 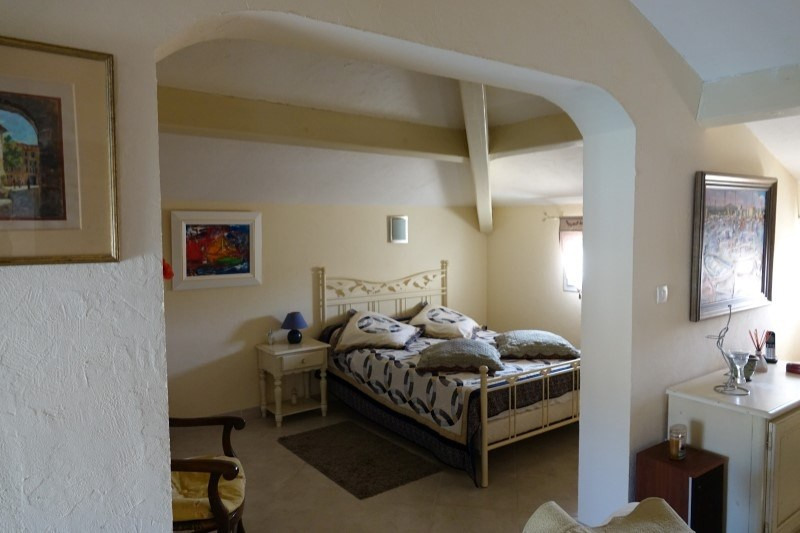 Upstairs is a large relaxation area and a bedroom, a bathroom and two dressing rooms. Garage and parking. Swimming pool of 8x8 surrounded by a stone terrace ideal for relaxing on summer afternoons.